Happy Sunday! 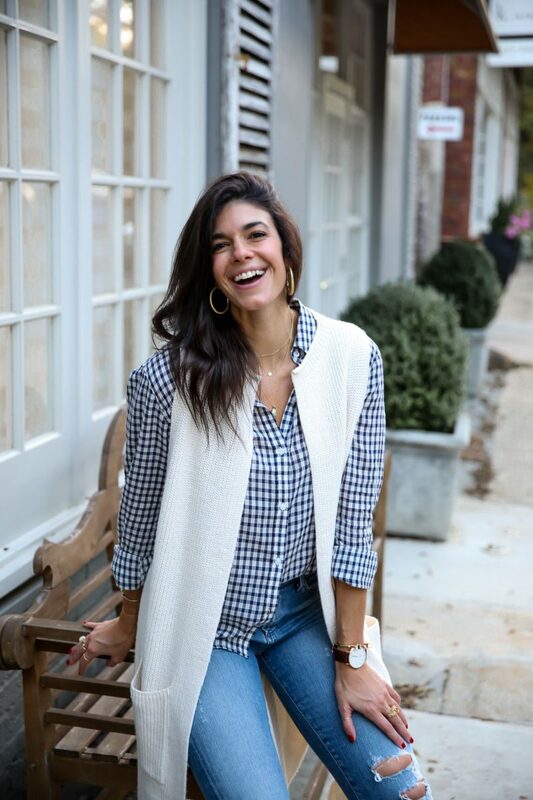 Hope everyone is enjoying the weekend and this lovely, fresh, fall day. 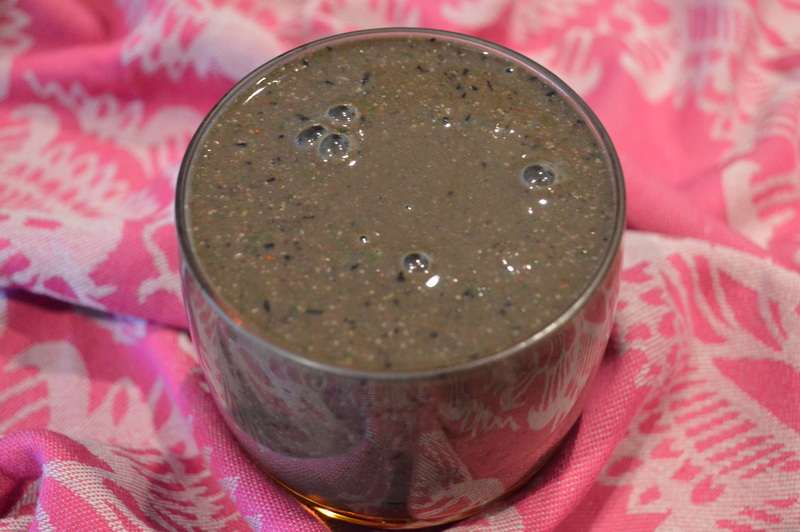 Yummy smoothierecipe for you to enjoy today. I made this this morning, and loved it. Only thing is I was freeeezing after I drank it! Its been a full week since I’ve switched to chia powder over the seeds and so far SO good. One of the biggest & nicest differences with using Chia Powder is how much smoother the powder blends up in my smoothies. The texture & consistency is much more enjoyable, plus, you don’t have those gelatinous seeds all stuck in your teeth! I also feel that my body is absorbing more nutrients & digesting the powder much better than chia seeds. If you are a fan of chia seeds & include this beneficial super food in your diet, I definitely recommend giving chia powder a try whenever its time to restock! I love & use Navitas Naturals, which I pick up at Whole Foods and/or Earth Fare. Sadly, I missed the 2pm yoga class at Y2 this afternoon. I expecially wanted to make this class today because it was a donation based class to raise money for Breast Cancer. This was the second year Y2 put on this class and it’s just really special to be a part of. I’ve been running around getting ready for the coming week and had to pop into work for a couple hours to get some stuff taken care of that I didn’t get done earlier in the week. I have a short, 3 days of work and then I’m off to Austin, TX for Wanderlust! Ahhhh! I cannot believe it is finally here – I’ve had this planned for months! So excited and can’t wait to share my trip & Wanderlust Festival experience with you! 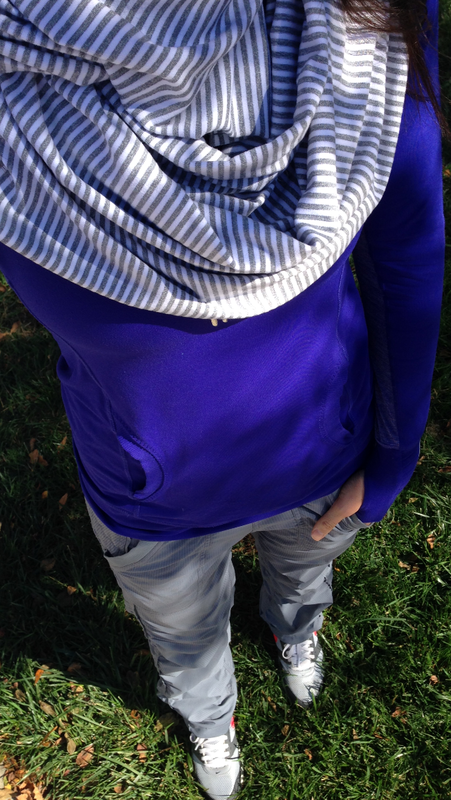 LuluLemon Studio Pant, Hoodie & Infinity Scarf. Nike Air Max. Laid back Sunday, not feeling the tight yoga pants today. These Lulu Studio Pants are perfect for running around. So easy & comfortable. 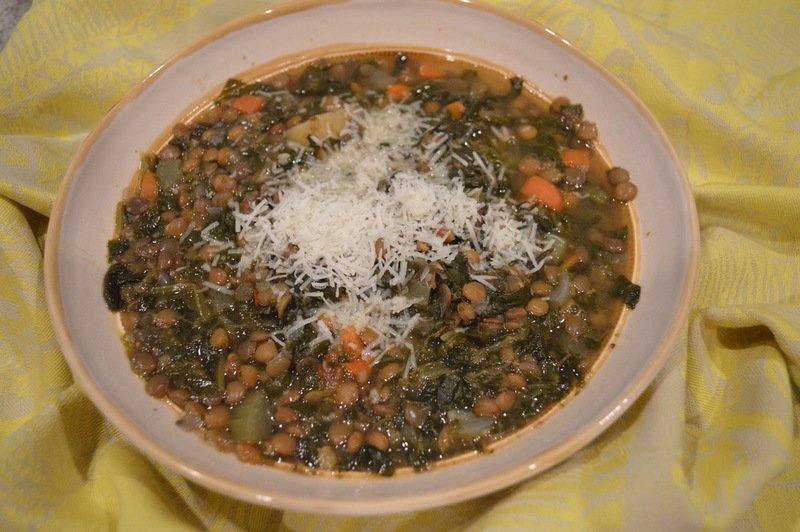 Big bowl of lentil soup – Yumms! One of my favorite soups. I can’t get enough of soups throughout the f/w seasons. Lentils are an amazing source of fiber, complex carbs and a complete protein – eat up! 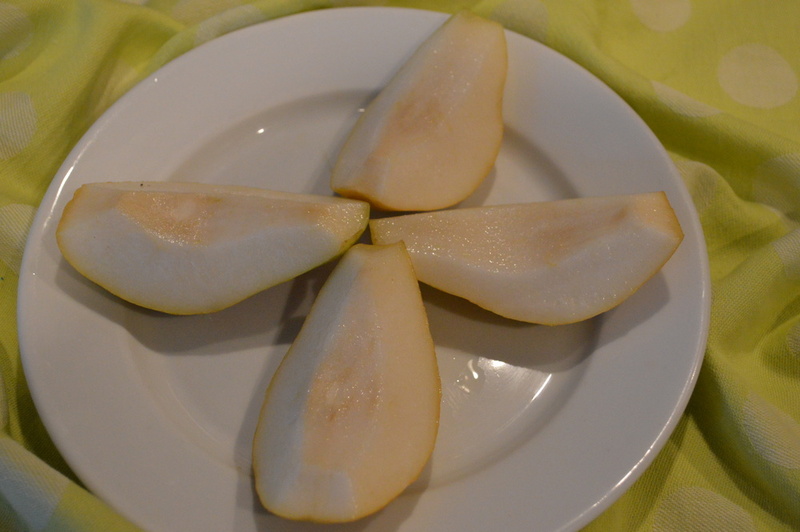 This pear was so ripe, juicy & delicious! One of my favorite fruits.